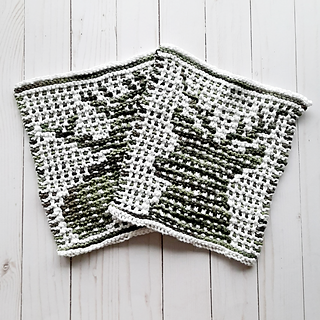 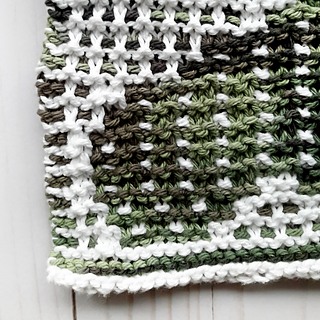 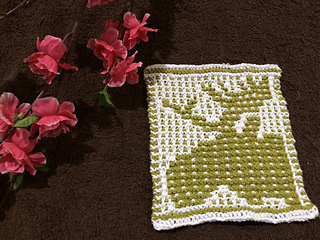 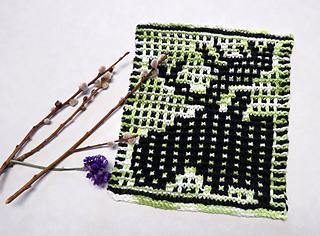 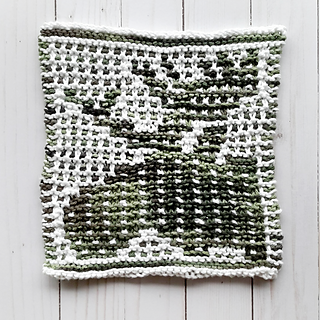 Mosaic knitting is a relaxing, easy introduction to colourwork that’s worked with only one strand at a time - if you can knit & slip stitches, you can work this project! 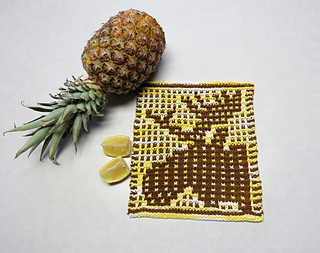 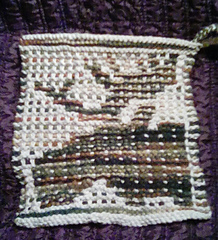 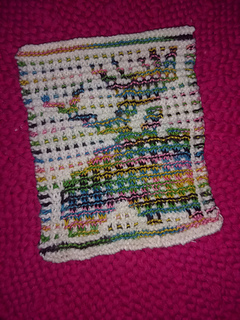 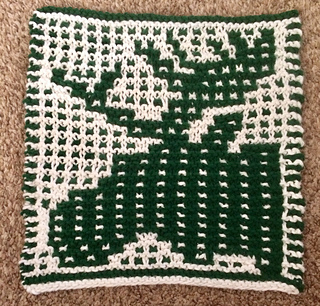 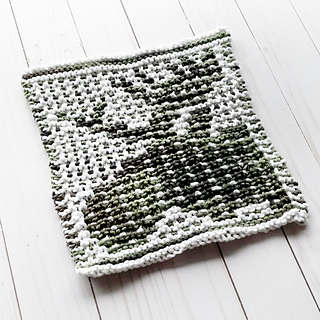 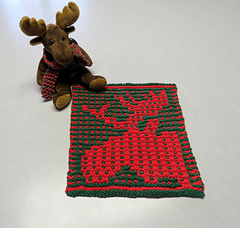 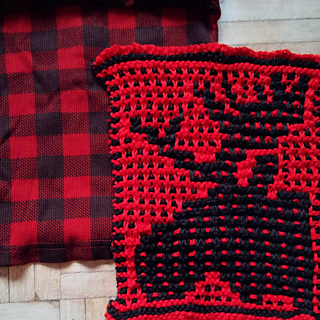 Work this project with cotton for a dishcloth or hot pad, or in an acrylic or wool blend as a blanket panel. 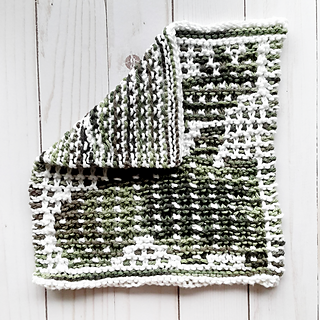 You’ll want two colours that contrast well for this project, with about half your total yardage (~50 yards) of each colour. 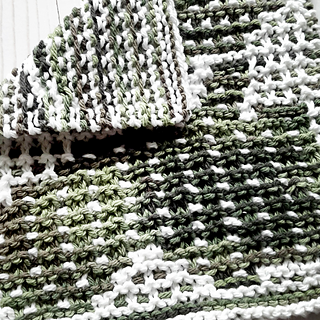 Gauge is not super important, so feel free to switch your yarn & needle sizes up to create a fabric that is as dense or drapey as you’d like!